Media Sciences Toner Cartridge - Alternative for Dell (330-1438) - Yellow - Toner cartridge delivers outstanding performance and image quality in your Dell 2130cn and 2135cn laser printers. High-quality output offers vibrant color reproduction ideal for color printing at home and the office. 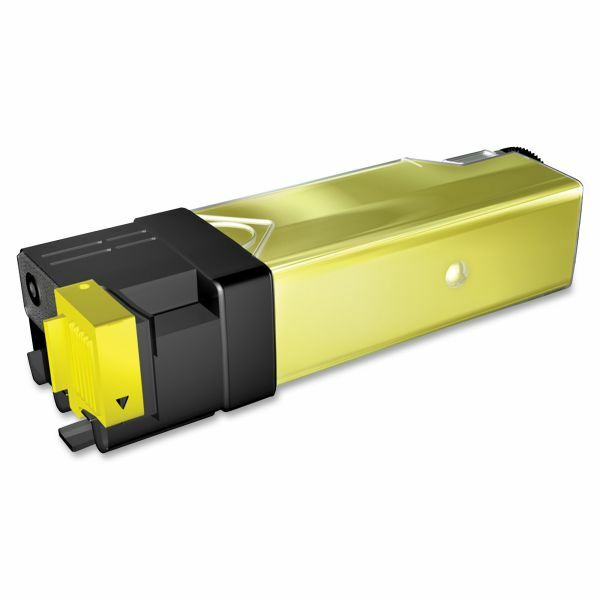 High-yield cartridge installs easily and quickly to minimize downtime. Toner is the result of rigorous product development protocols and provides OEM-equivalent yield and performance. High-yield cartridge yields approximately 2,500 pages.